SEATTLE–(BUSINESS WIRE)–F5 Networks (NASDAQ: FFIV), today released the results of its second annual State of Application Delivery customer survey. Expanded to include feedback from more than 3,000 customers worldwide, this year’s report details how they are delivering applications successfully, how they keep data and users secure, and how hybrid cloud, software-defined networking (SDN), and DevOps are changing IT. In addition, F5 executives will host a series of live panel sessions and a webinar that will offer attendees deeper insights into the data. The first live panel session is on January 28, 2016, and will be hosted by F5’s CTO and EVP of product development, Karl Triebes. Sign up for the panels and webinar, and download the full report at: http://f5.com/SOAD. Security focus is on protecting users, data, and applications:Security professionals who have the highest level of confidence in their ability to ward off attacks are protecting clients, requests, and responses—the critical points at which data can be easily compromised. 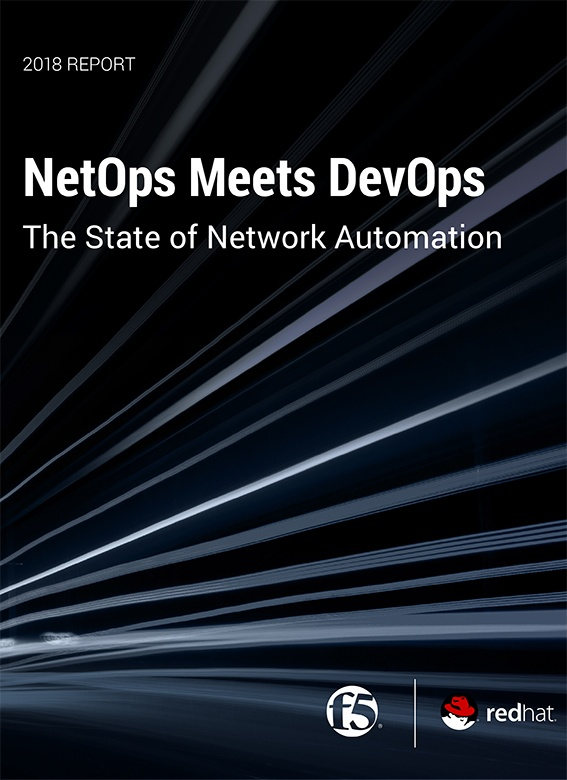 DevOps and SDN are key to improving operational efficiency:Because DevOps and SDN enable automation and orchestration, they are both seen as key factors for reducing operating costs and improving time to market. « To Be Continuous Podcast: How Do You Deal with Your Data?